This margarine recipe is so easy to make, and it's a delicious substitute for store-bought dairy-free margarine. 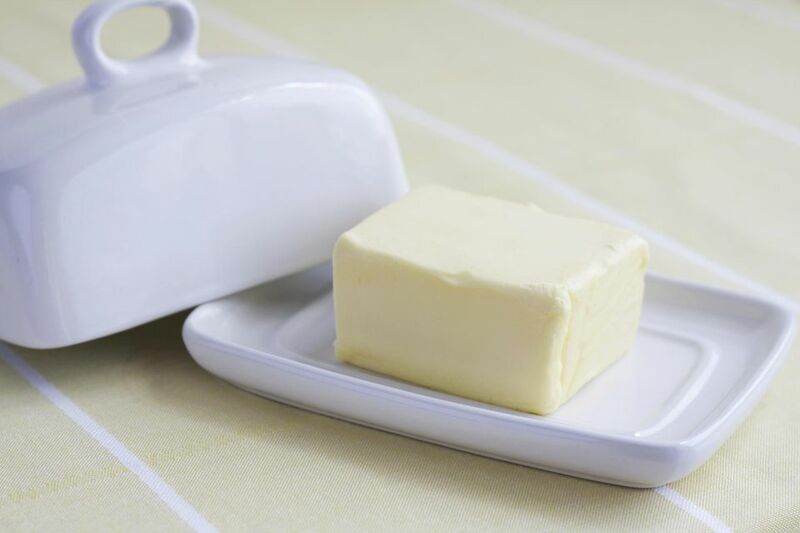 Use homemade margarine as a spread on toast or use it in stir-fries, baking, or grilling. Fill a medium-large heatproof dish with cold water and ice cubes for an ice water bath. Set aside. In a double boiler or a heatproof dish, combine the coconut oil, sunflower oil, and canola oil over several inches of hot water over medium heat. Once the coconut oil has liquefied, add the remaining ingredients, stirring to combine. After about 1 to 2 minutes or once the mixture has reached 120F to 130F, transfer the bowl to the ice water bath, setting the bowl in the cold water gently, and continue to stir until the mixture firms up. Expert picks: The 7 tastiest vegetarian "meats"